Rent a scooter - Split - Renting a scooter is an ideal way to avoid crowds and start your Split tour. It's also economical, fun, fast and leaves you no caring for parking. Do you want to feel the Dalmatian way of driving on the most popular vehicle during the summer? Renting a scooter is an ideal way to avoid crowds and start your Split tour. It's also economical, fun, fast and leaves you no caring for parking. We offer delivery wherever you want near Split, and we also offer general driving directions. 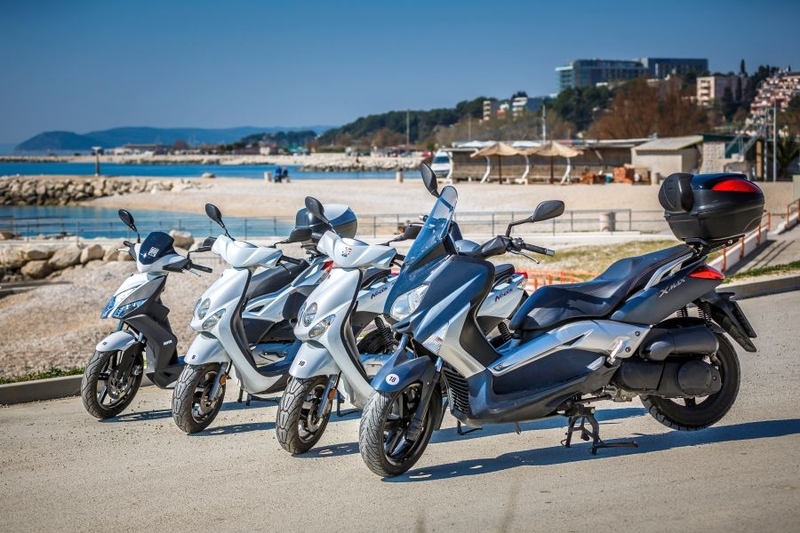 Book in time and enjoy the freedom, excitement and adrenaline in the beautiful scenery of Split and its surroundings by driving on the scooter. Choose a smart and fashionable ride around the city. Practically and reliably, Neos makes every ride simple so you can focus on the party. Neos is made for simple discs, sometimes with another, sometimes without a 50 ccm engine, electric drive and automatic transmission, the only thing you can do is enjoy driving - no worry and no stress. With its striking mass - with dual front lights - and bodywork, Neo is elegant and completely original. Other specifications - such as a large under-seat storage - may not attract attention but will certainly help you during city driving. Beautiful and modern, the new Yamaha Nmax 125 ccm really belongs to a special class of scooters. The classic line gives it a timeless look that never goes through. 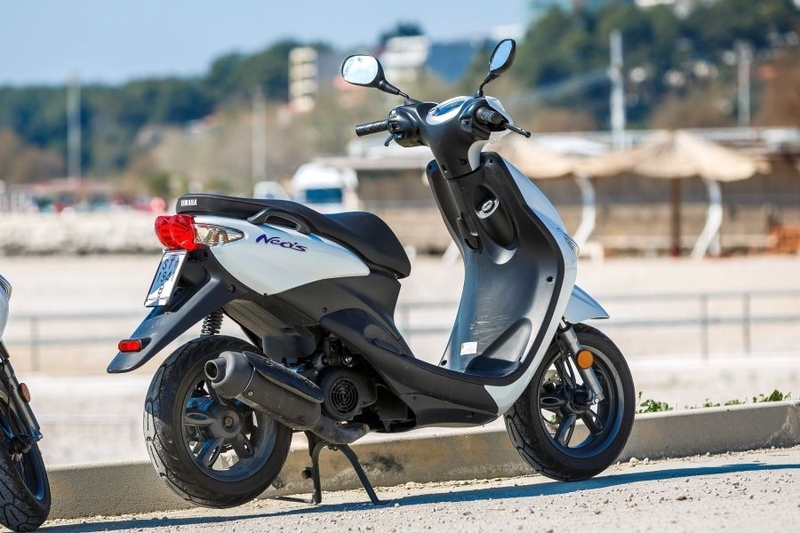 Of course, the special thing about this popular urban scooter is a combination of ultra-compact, powerful and lively motors that provide the pleasure of driving in the city. Adrenaline is the first association of this vehicle. 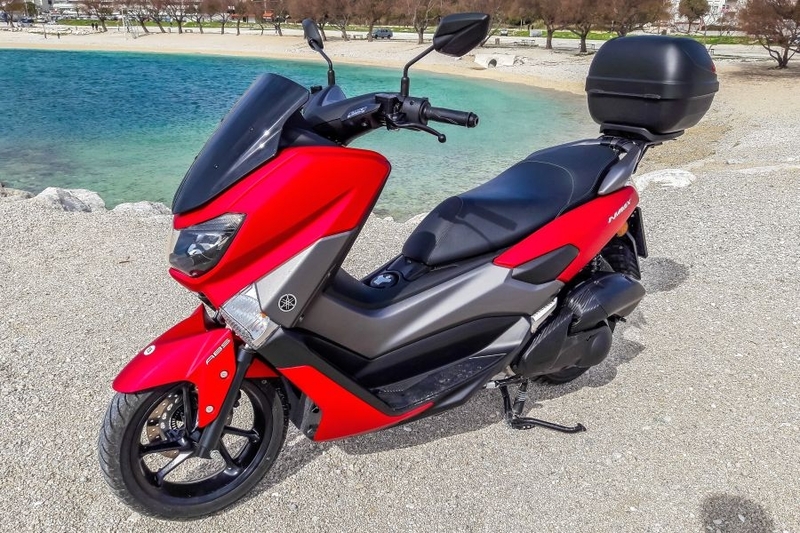 It offers the finest combination of top performance and speed (with the dynamics and stability with the largest suspension on the market), which makes this Scooter the ultimate sports scooter. With advanced cooling and powerful engine, it always provides enough power to help the vehicle get out of the most dangerous situations. The automatic transmission adds ease of use, so it cares about choosing the best speeds for you.